Fantastic news! Bittersweet, the short documentary that was produced as part of our Science On Screen 2017 project, in association with CÚRAM Medical Devices, has been accepted into the Raw Science Film Festival 2019. Directed by Hugh Rodgers and produced by Anna Rodgers and Zlata Filipovic of Invisible Thread Films, Bittersweet is a half-hour documentary film which follows the personal stories of young people who are living with diabetes and their daily struggle to manage it. 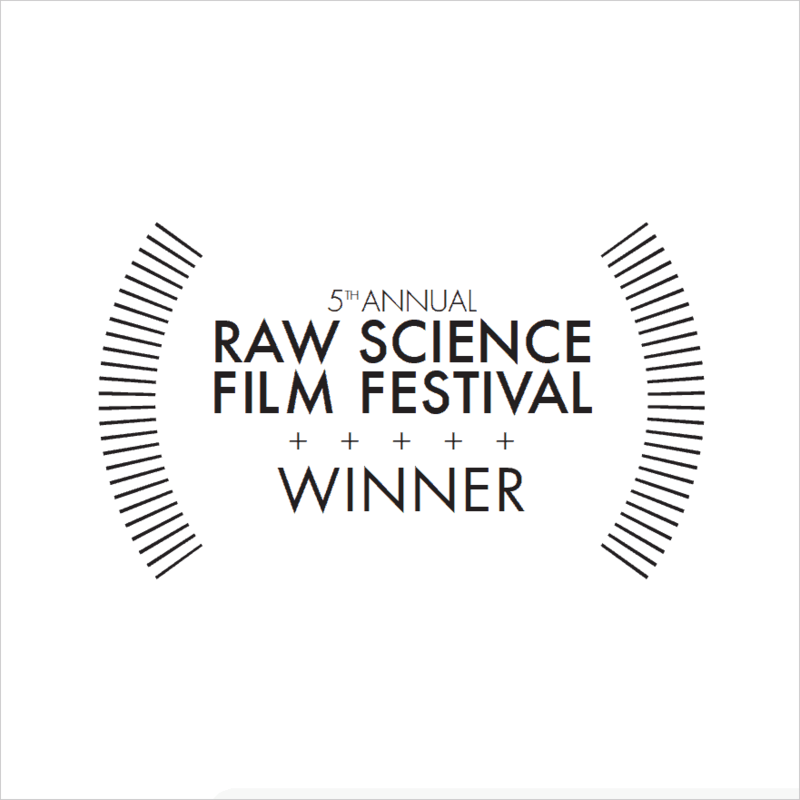 The Raw Science Film Festival takes place in Los Angeles on January 26th and aims to cater to the place where Science, Art, and Media intersect. This year’s festival is in celebration of the 50th anniversary of the Lunar Lander. 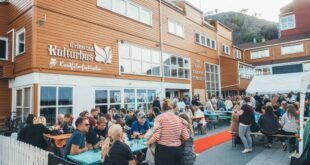 To read more about RSFF 2019 read here. Bittersweet is currently available to stream here on the RTÉ Player, so be sure to watch if you haven’t seen it already! 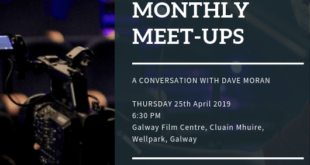 Science on Screen is a Galway City of Film initiative by Galway Film Centre with CÚRAM, the Science Foundation Ireland Centre for Research into Medical Devices. 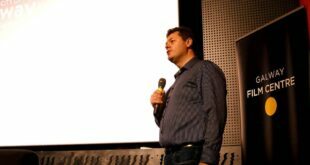 The scheme offers funding to filmmakers to produce a documentary that engages with research currently underway at CÚRAM. The funding strand for creative documentaries set in the world of science is now in its third year and it’s main aim is to promote the public’s understanding of science. Previous One Minute Film accepted to New York City International Film Festival!